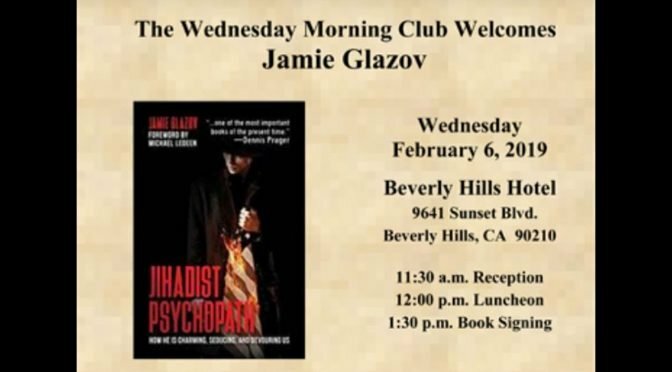 We are excited to announce that the David Horowitz Freedom Center has slated Jamie Glazov’s Wednesday Morning Club talk about his new book, Jihadist Psychopath, for Feb. 6 at the Beverly Hills Hotel. 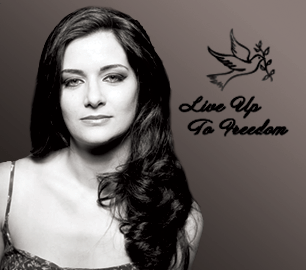 Please join us and also encourage all your freedom-loving friends to come! 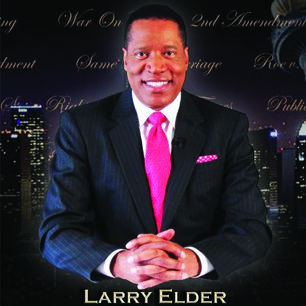 To Register: CLICK HERE. 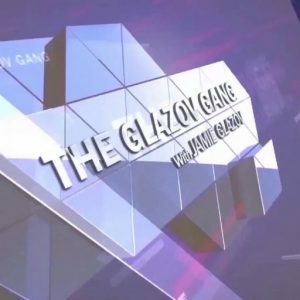 To help publicize this event, contact Jamie at jamieglazov11@gmail.com. 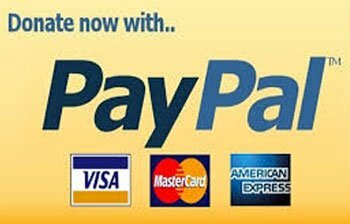 Make sure to watch the video below, in which Jamie explains why you absolutely MUST come to his Feb. 6 event at the Beverly Hills Hotel. Word on the street has it that it will be on an on-the-edge-of-your-seat thriller. 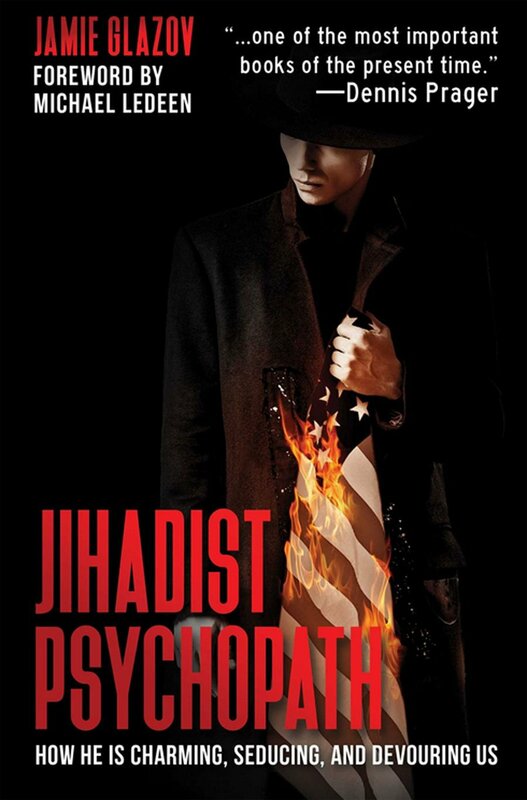 And make sure to watch the new episode of America Can We Talk?, in which host Debbie Georgatos talks to Frontpage Editor Jamie Glazov about his new book, Jihadist Psychopath. 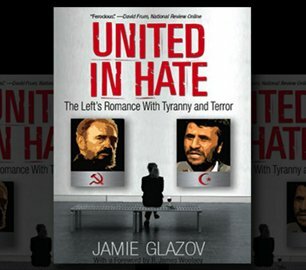 Jamie unveils how Islamic Supremacists are charming, seducing and devouring us — and how President Trump offers tremendous hope that the tide can be turned.